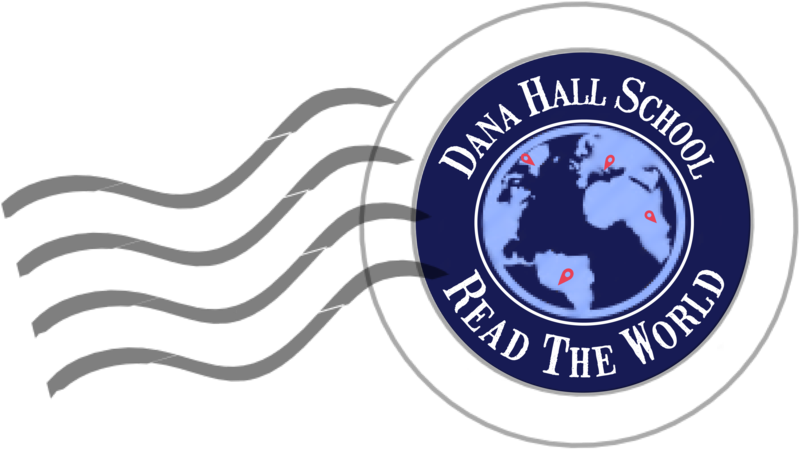 Home > Blog > New Items > Student author! 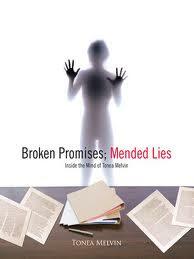 Tonea Melvin 2012 published Broken Promises; Mended Lies: Inside the Mind of Tonea Melvin last year and we now have two copies in the library. Come take a look at the writing of your talented classmate!